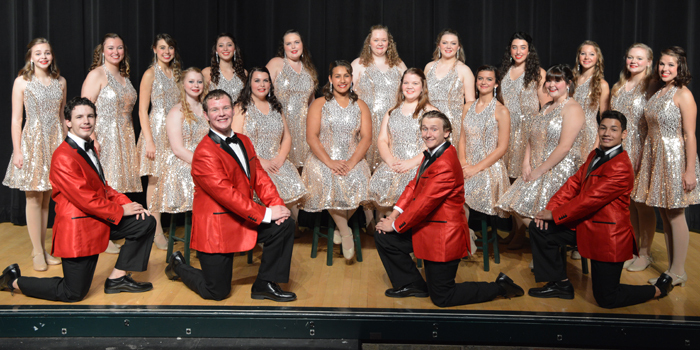 SYRACUSE — Wawasee High School Choral Department will present its fall concert at 7:30 p.m. Monday, Oct. 17, in the high school auditorium. 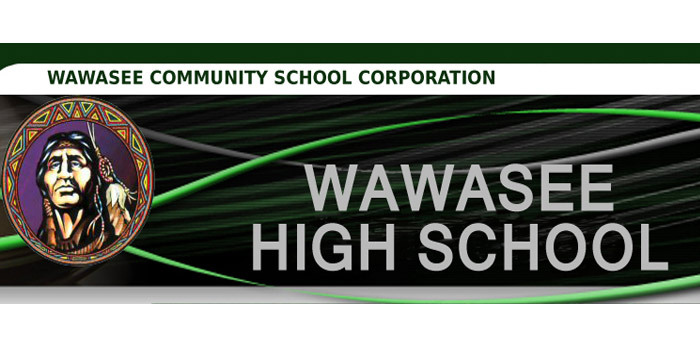 SYRACUSE — Wawasee Community School Corp. offers instrumental music instruction beginning in the sixth grade at Wawasee Middle School and Milford Middle School. Instructors are Hope Bechtel, WMS band; Sara Skow, Milford band; and Joyce Dubach, orchestra at both middle schools. SYRACUSE — Wawasee High School Choral Department will present its fall concert at 7:30 p.m. Monday, Oct. 19, in the high school auditorium. Tickets are $5 for general admission. Children 5 and under are admitted free.